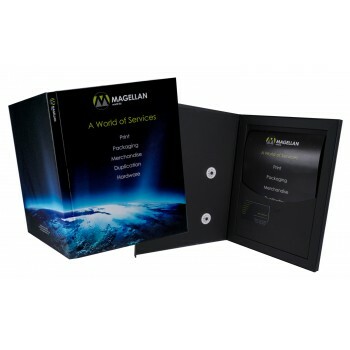 Magellan Branding Bespoke Tender Packs, here at Magellan Branding we like to put our money where our mouth is. We produced our own custom printed luxury tender marketing packaging for us to to send our our company information. If you want to delivery your important information to your customers physically rather than everyone else who sends a boring e-mail, why not consider one our superb luxury tender packs.